Item Number: H20-A1158FN Have a question about this item? 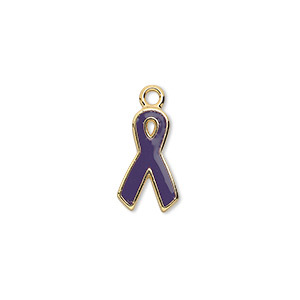 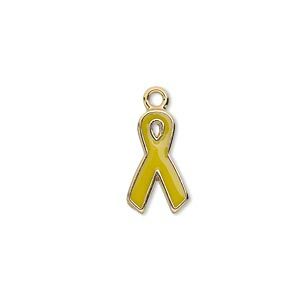 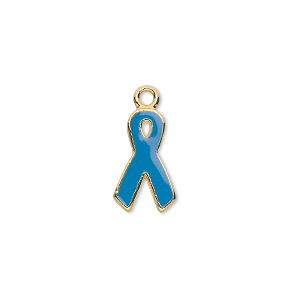 Show your support for a cause with this gold-plated and colorful epoxy awareness ribbon charm. Many charity organizations have adopted colored ribbons as symbols of support.